The title of the next instalment in the James Bond franchise is named Shatterhand. The film which seems to have been talked about forever without much really happening in terms of filming, well of course expect Danny Boyle leaving the project although he was always a strange choice as he was never going to have creative control. 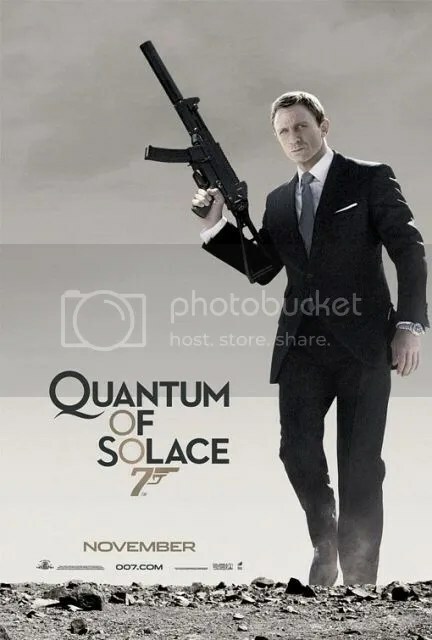 But we do now have a title for Daniel Craig’s final appearance as 007! Two brothers trying to avoid the unlucky family curse attempt to pull off a huge heist during a NASCAR race. One of the worst things about watching a lot of films has to be when your really looking forward to one. It has a lot of hype around it, it features one of your favourite actors, you like the sound of the story. You rush to see it at the cinema when it’s released and when it starts you are expecting a lot (probably the first problem) and in the end you are left feeling disappointed. Sometimes though even a little bit of hope for some films is too much and again you are disappointed as the credits roll. 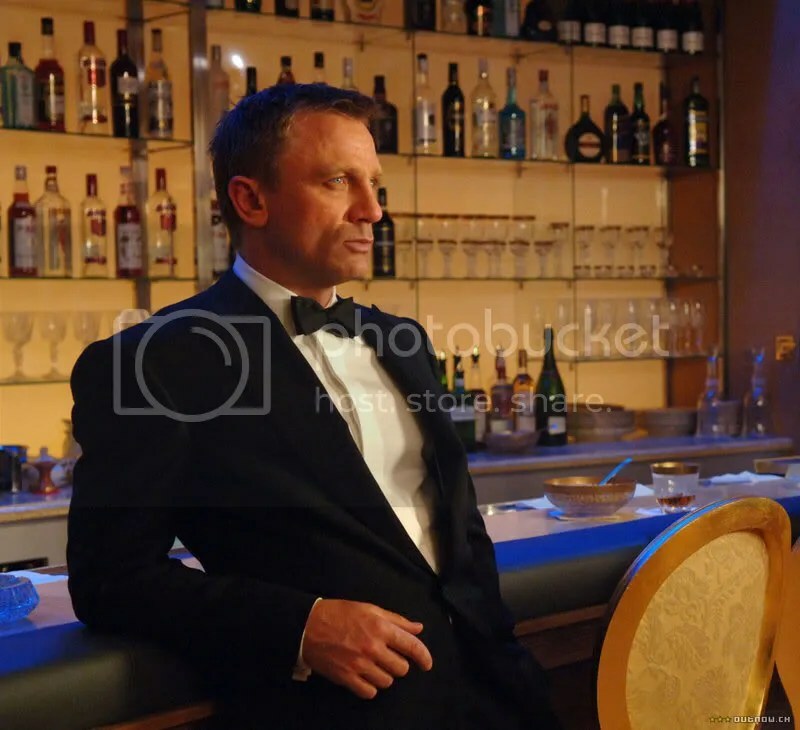 Back in July 2014 I first went to the Bond in Motion exhibition at the London Film Museum in Covent Garden. You can read about it here. But after completing my Bondathon and eventually catching up with a lot of the films I decided to take another trip to the Film Museum on Wednesday. 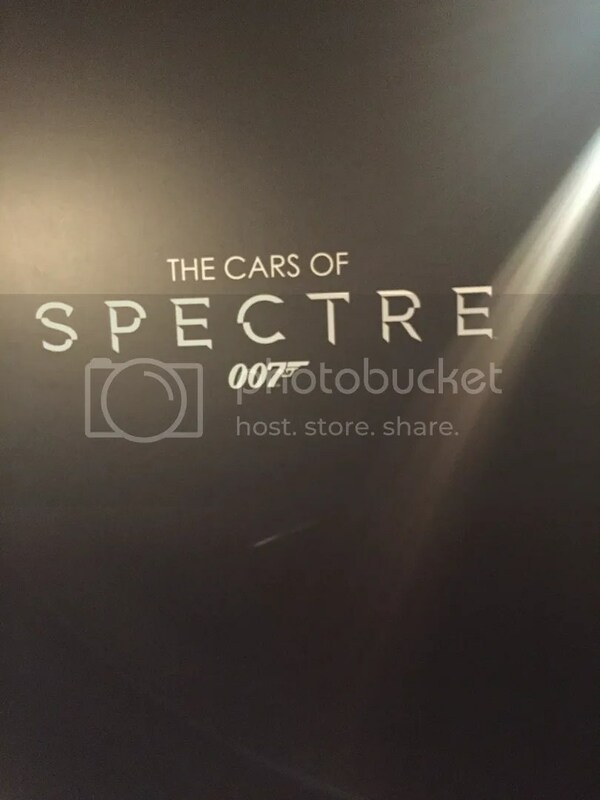 They had also added the Cars of Spectre to it along with some of the costumes, so I decided that another trip would be a very good idea. As I was making my way through the Bond films I was putting them in a ranking list from Best to Worst. I thought that would be the easiest way to do it as would probably forget exactly what happened in each of the films. So basically when ranking them I just decided which film I liked it better than and placed it in the list. Some of them were extremely difficult to pick where to put them so I might not even be able to justify it’s place in the list. But here you have 1-24 in order from Best to Worst MY Bond list! 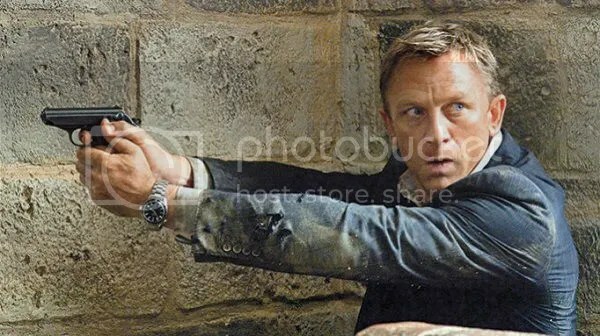 As Daniel Craig’s era as Bond is coming to an end (after one more, come on he has always been contracted to it right?) But I thought after completing the Bondathon I would look to see possibilities of actors who could take on the role next. Here are the ages the different actors started and finished as Bond. Quite interesting really as I think both Connery and Craig looked older than they were in their first films. The fact Lazenby wasn’t very popular and under the age of 30 I can’t really see them picking someone very young to take on the mantel. I have literally picked loads of actors who could be possibilities, split them into different ages and tried to decide if I can see them as Bond or not. Some of them though I think would work perfectly well as a bad guy, come on don’t Brit’s seems to make the best bad guys? I was originally going to come up with 7 possible actors but I thought that was pretty impossible as we really have no idea which direction they are going in. I have stayed British with the actors listed, as let’s face it we have some very talented Brits doing us proud on the big screen! Also I have picked photo’s of them in a Tux, as come on that’s a very important part of becoming Bond. James Bond. I was sent this about a month ago now before the release of Spectre but never really thought about posting it on here until getting right into my Bondathon! I think it’s quite interesting to think about the different Bond’s and how they are thought of in terms of fighting. I am sure some it if will come as a complete surprise. It was put together by people over at Lottoland. I guess while it goes for each James Bond rather than per film some of the stats for that actor might seem a little bit strange. 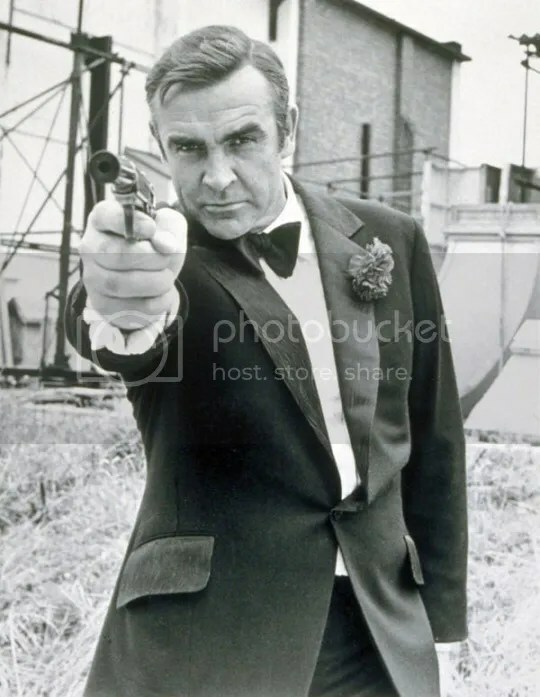 Lazenby must have just been too violent in his one and only appearance as 007!